Fisher King Press author Dennis Merritt will be giving an illustrated talk on “The Soul of Glacier Country” at the Society for the Anthropology of Consciousness (SAC) annual conference in Portland, Oregon on Friday, April 1, 2016. SAC is a branch of the American Anthropological Association. The section Dennis will be speaking in is “Landscapes of Transformation—Encountering the Sacred.” The presentation offers a visual illustration of the glacial history part of his book Land, Weather, Seasons, Insects: An Archetypal View, which is volume 4 of The Dairy Farmer’s Guide to the Universe—Jung, Hermes, and Ecopsychology. 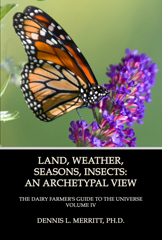 A basic premise of ecopsychology and deep ecology is that a person connected to the land will have a natural desire to protect it. 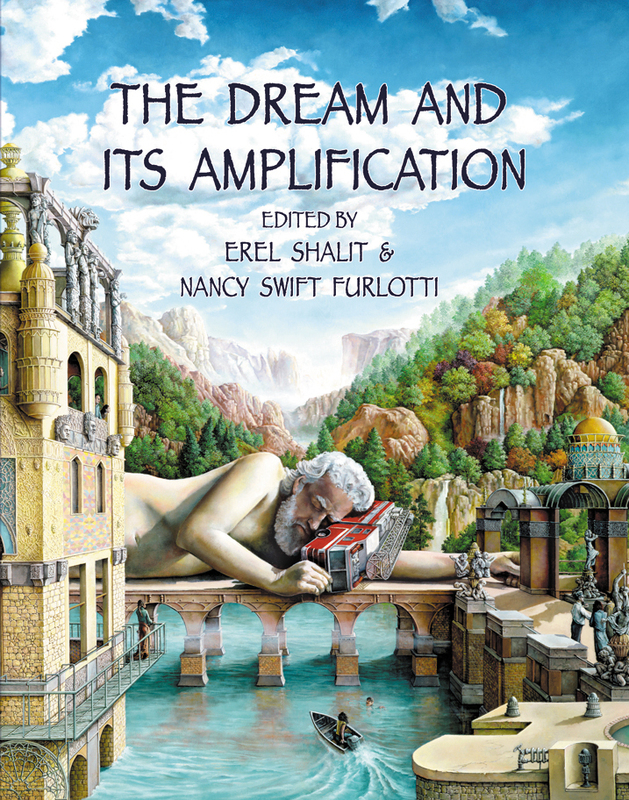 Dreams of landscapes, plants, animals, and natural phenomena like storms can be used to establish a sense of place, especially if these natural elements appear with a numinous or sacred quality in a dream. Dennis Merritt will present his dream of a typical Midwestern landscape that appeared in a sacred light and describe how he used that dream to connect with the soul of glacier country via weekly round-trip bus rides through a notable glacial feature called drumlins. Ten different time frames can be experienced on that journey. 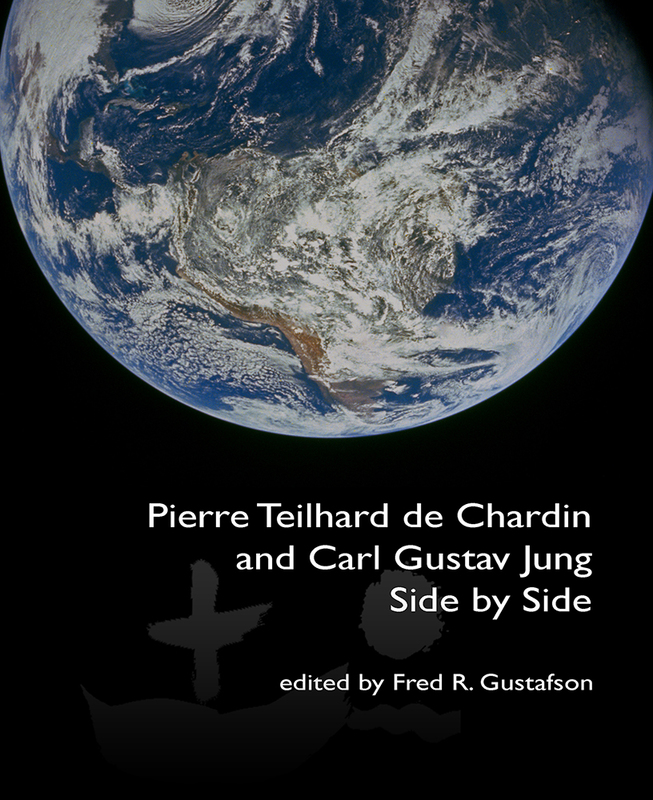 Fisher King Press publishes an eclectic mix of worthy books including Jungian psychological perspectives and a growing list of cutting-edge alternative titles. 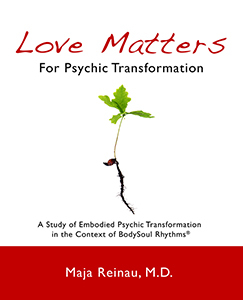 Maja Reinau’s book Love Matters for Psychic Transformation serves as an excellent introduction to BodySoul Rhythms (BSR), a method created by Marion Woodman, Ann Skinner, and Mary Hamilton. BSR has been immensely successful, transforming the lives of many women who have participated in its programs. 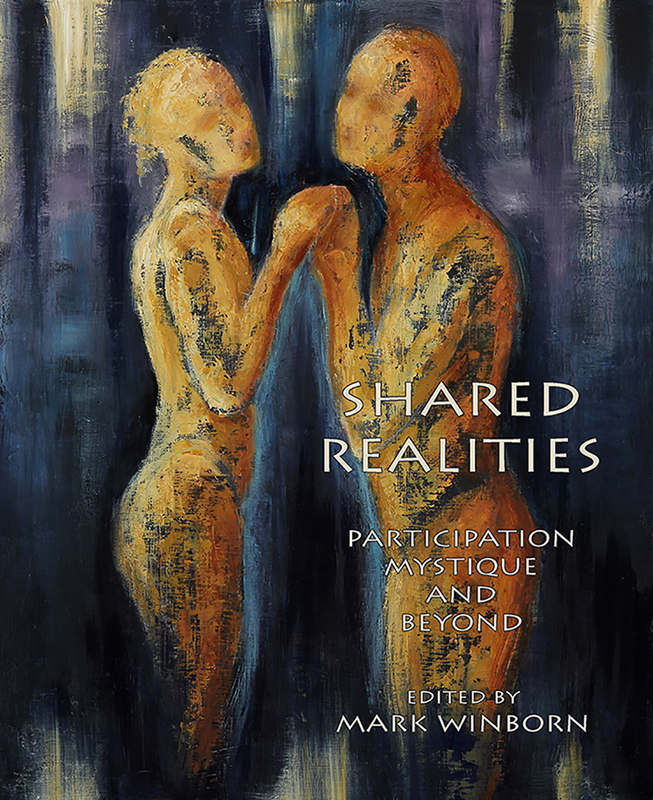 Maja Reinau’s book elucidates the gems that structure this creative method. 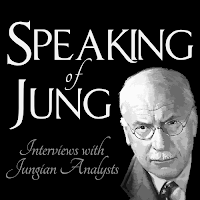 The author received her training as a Jungian analyst at The International School of Analytical Psychology, Zürich, and at the same time completed her training in psychodrama. Having undergone intensive personal analysis, clinical supervision, course work on theory, and the experiential method of psychodrama, one might ask why did the author undertake a further training in BSR? Maja Reinau’s book provides ample answers to this question. BSR has been a second home for the author. It is her passion that draws together several loose ends of a rich, multi-faceted personal and professional life. 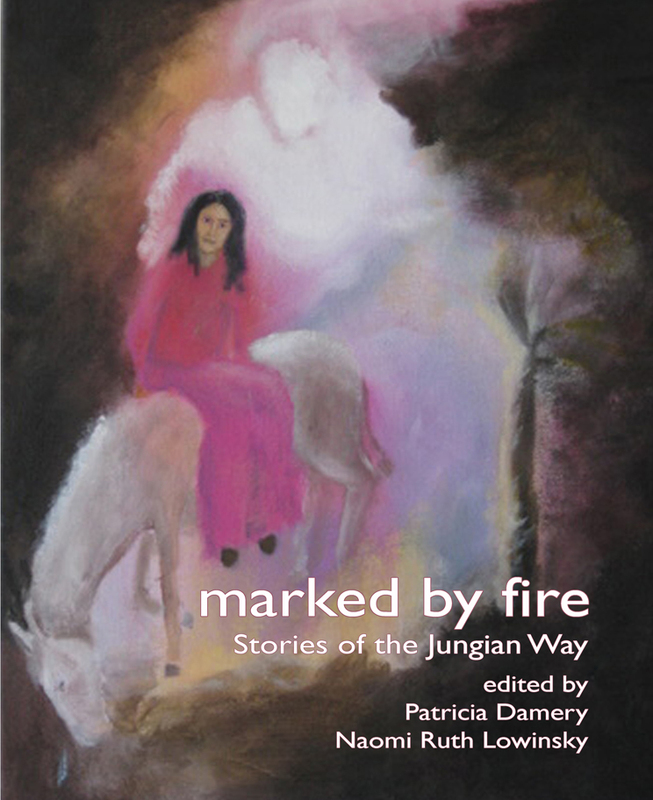 With focus on the psyche-body connection, which includes Jungian theory, dreams, myths, body movement, voice work, mask-work, and artwork, BSR adds a feminine dimension that protects, structures, and provides communal solidarity in the face of challenges arising from a patriarchal culture that engenders disconnect. Maja Reinau notes that at first BSR work had to be open to women only, simply because it was too difficult to hold the container for mixed groups in view of the deep wounds of intimacy generated in cross gender relationships. Eventually it intends to include men in all its programs, in fact this is already taking place in many of the workshops today.